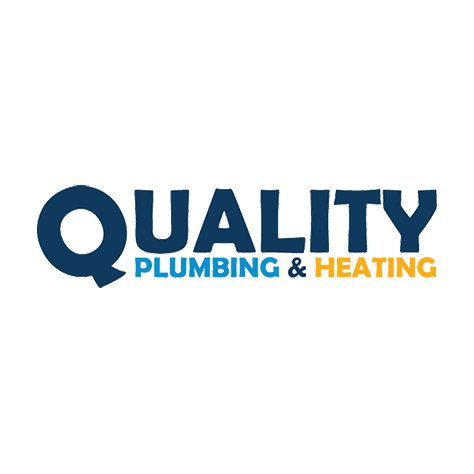 Welcome to Quality Plumbing & Heating, we have 20 years of experience in providing quality services to homeowners, landlords and businesses throughout Durham and the surrounding area. 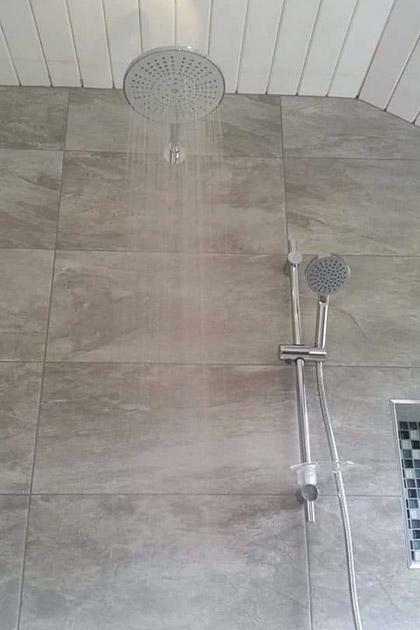 We offer an affordable, reliable and effective range of services to meet all of your plumbing and heating needs including bathroom installations, boiler installations & repair. 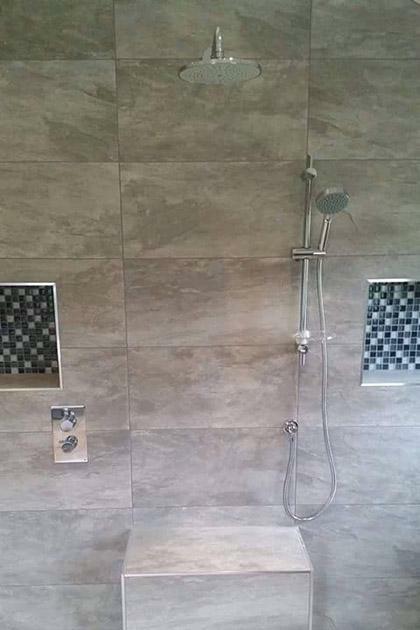 We also cover wet rooms, shower rooms, landlord certificates, and gas servicing. In our time in the industry, we have worked on a variety of projects including shop refits, hotels, new build and older houses. 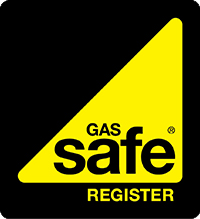 For your peace of mind, we are Gas Safe Registered (reg. #560396) and Trading Standards Approved, meaning you don't have to worry about the way in which we conduct our business and carry out our work. 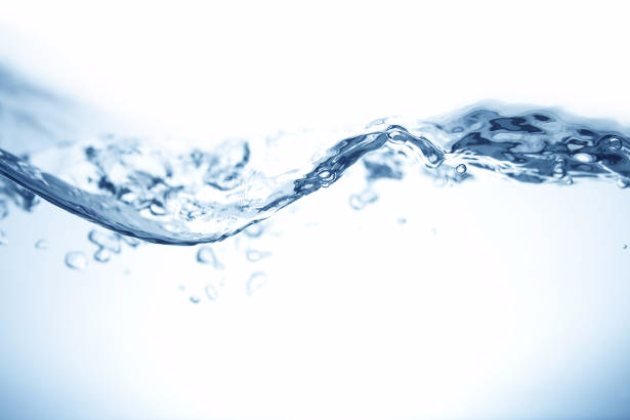 We also have full public liability insurance and are proud to say that we have never had to make a claim in over 20 years in the business. 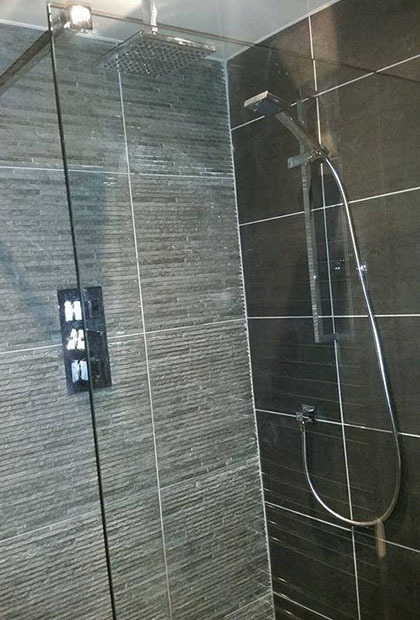 At Quality Plumbing & Heating, we take great pride in the work we do. 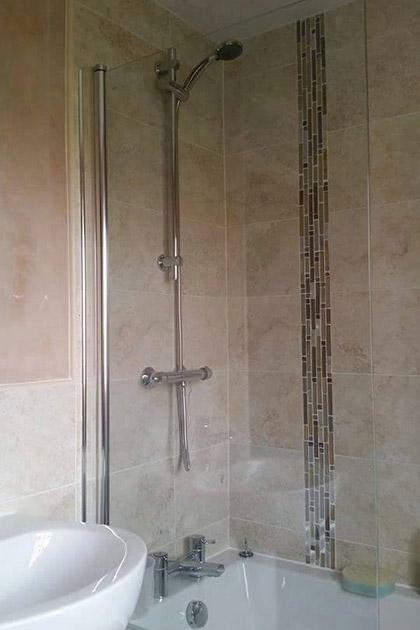 No job is too small and you will find our prices affordable and competitive. 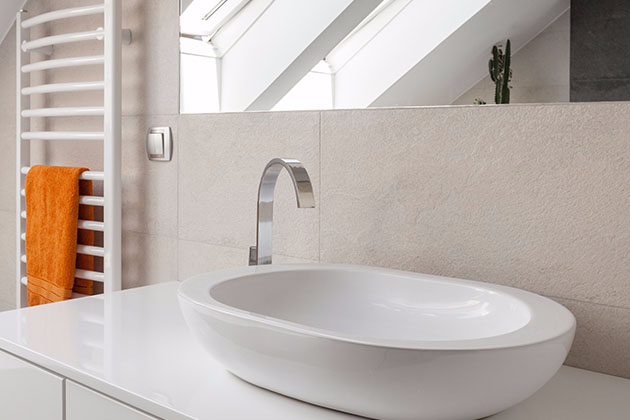 For all of your plumbing and heating needs throughout Durham, Newcastle, Sunderland and surrounding areas, please get in touch with us today. 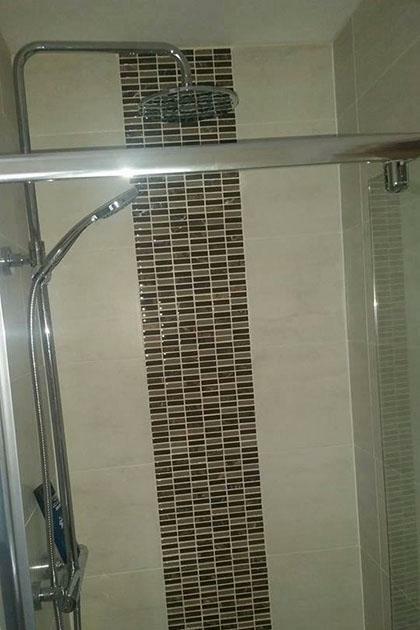 Free estimates for new projects available. 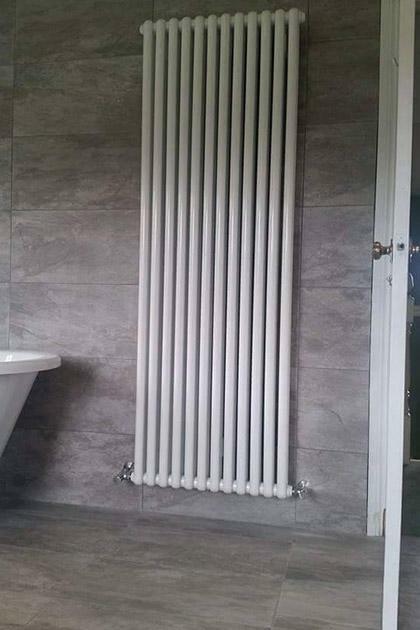 Offering our Quality plumbing & heating services throughout Durham, Newcastle, Sunderland and the surrounding areas. For your complete peace of mind, we are Gas Safe Registered (reg. 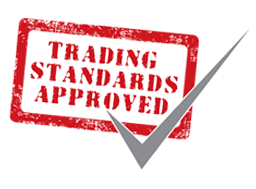 #560396), Trading Standards Approved are fully insured and have over 20 years of experience in the plumbing & heating industry. 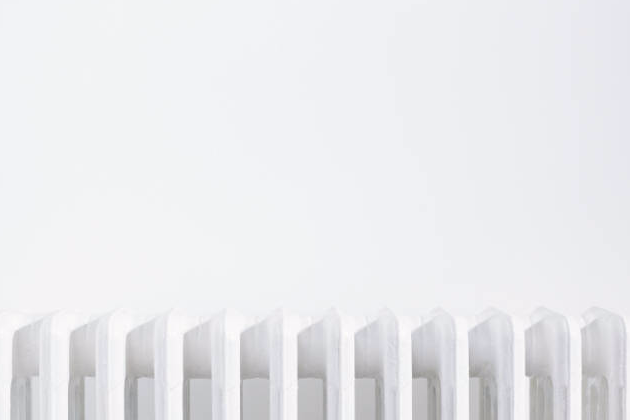 We offer a range of plumbing & heating services at an affordable rate. 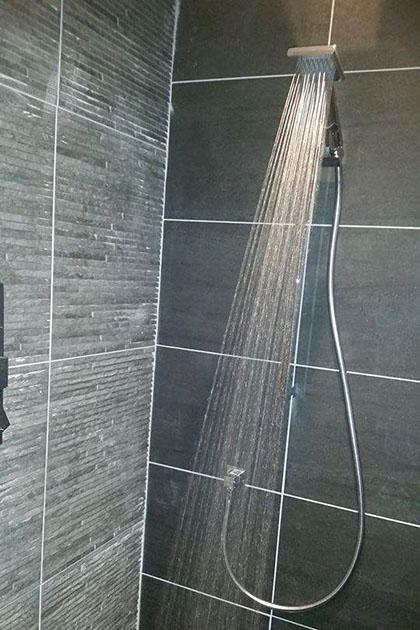 Among the services we offer include boiler installations & repairs, bathroom installations and much more! I have called on this company twice in emergency situations - each time they have been responsive, flexible, obliging and very fair in £ matters. Anthony fixed a leak we had on a part on our boiler. He kept us updated as to what needed to be done and fixed the part quickly. Anthony also fitted us a new room thermostat which works great. Thanks again! Excellent super fast response to my emergency. Brilliant service. Very reliable. Very friendly. 5* Highly recommended!